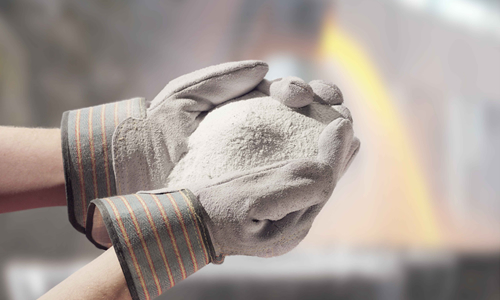 Some aluminium smelters still use expensive synthetic Cryolite in their process, which has become unnecessary with the availability of Bath Material. Cost-effective Bath Material easily replaces the Cryolite without any negative operational consequences whatsoever and with huge potential savings. Comparitive analysis shows that pure tapped Bath Material is virtually identical to synthetic Cryolite. Our Bath Material enhances pot-stability and improves current efficiency, which also extends the average pot life. We offer various grain sizes and quantities for whichever best suits your smelting process. Bathco makes it easy to make the switch. We provide flexible solutions and guaranteed timely delivery of Bath Material when you need it. For projects that require rapid turnaround and cost-sensitive shipping, we can formulate alternative solutions to meet your needs. Our first class logistics program and worldwide network of reliable agents ensure our clients a steady, guaranteed supply of the highest quality. And our experienced potroom engineers accompany the customer’s technical team during the transition period to assure process reliability and eliminate risks.